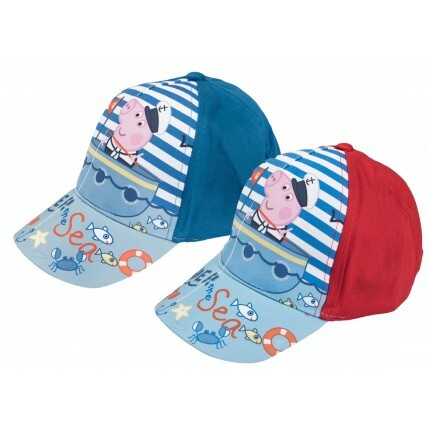 A great product for your child at a great price for you. 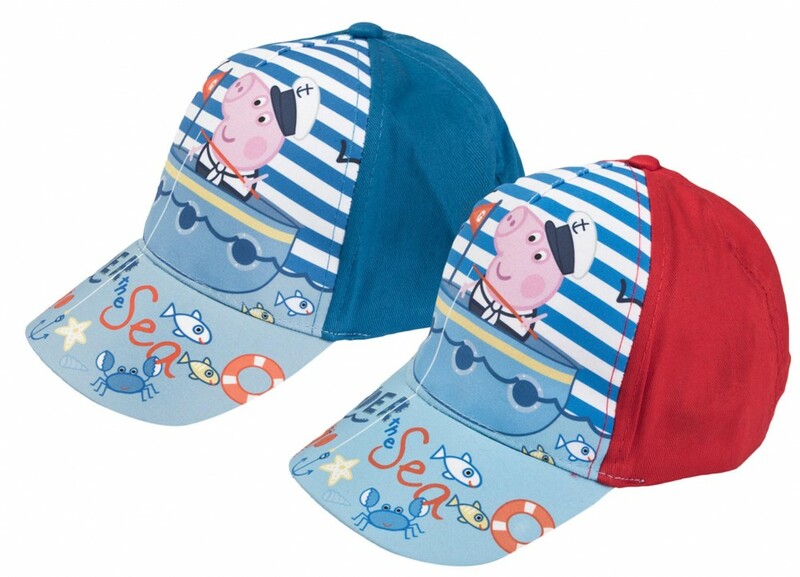 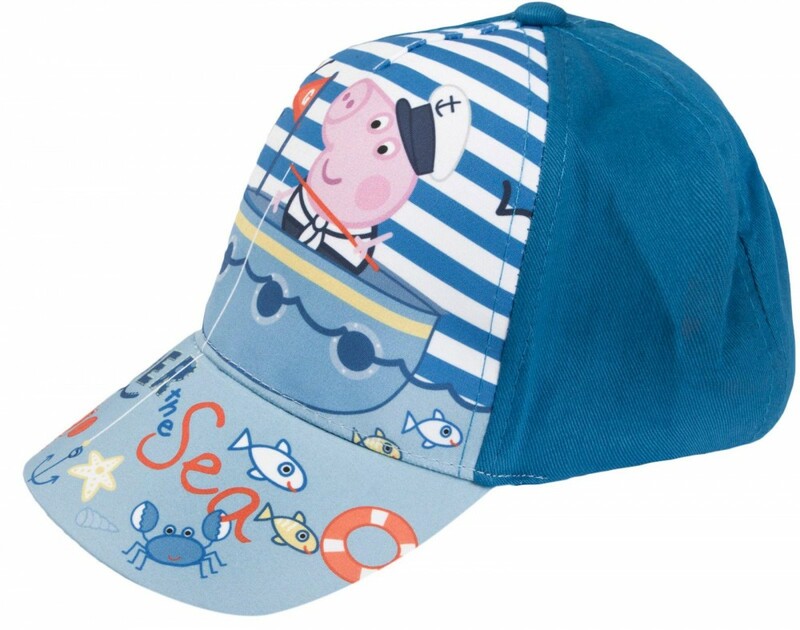 These summer hats are great for holidays, on the beach or at home in the garden. 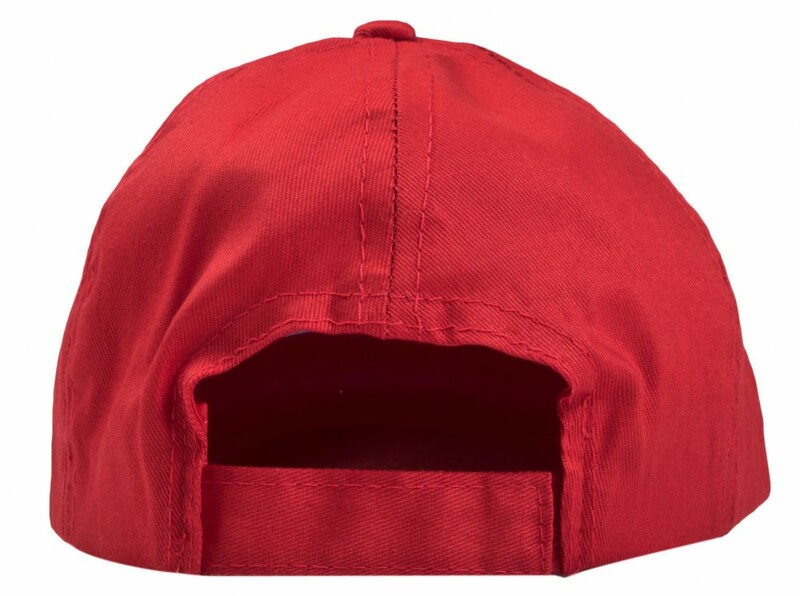 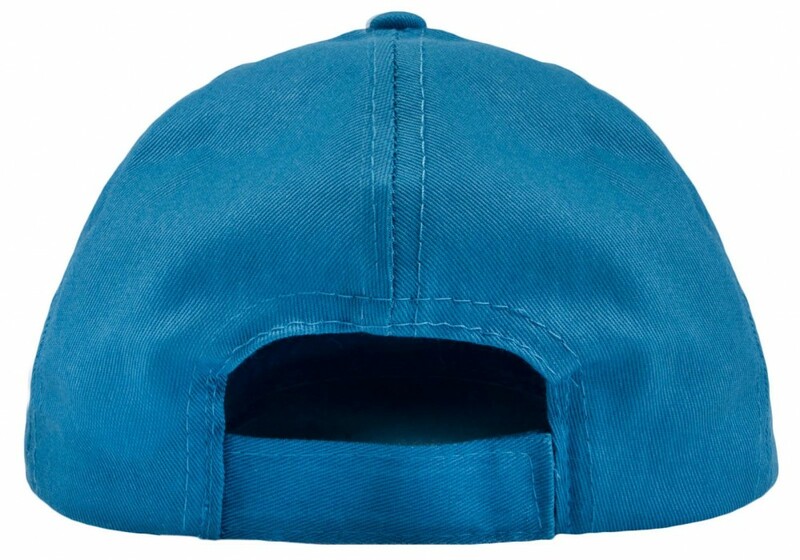 The design is a peaked baseball cap with an adjustable velcro strap at the back to provide the perfect fitting. 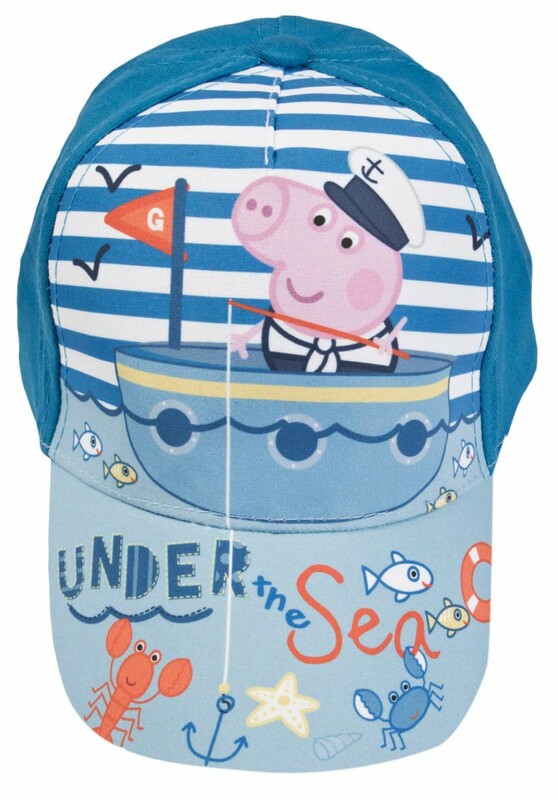 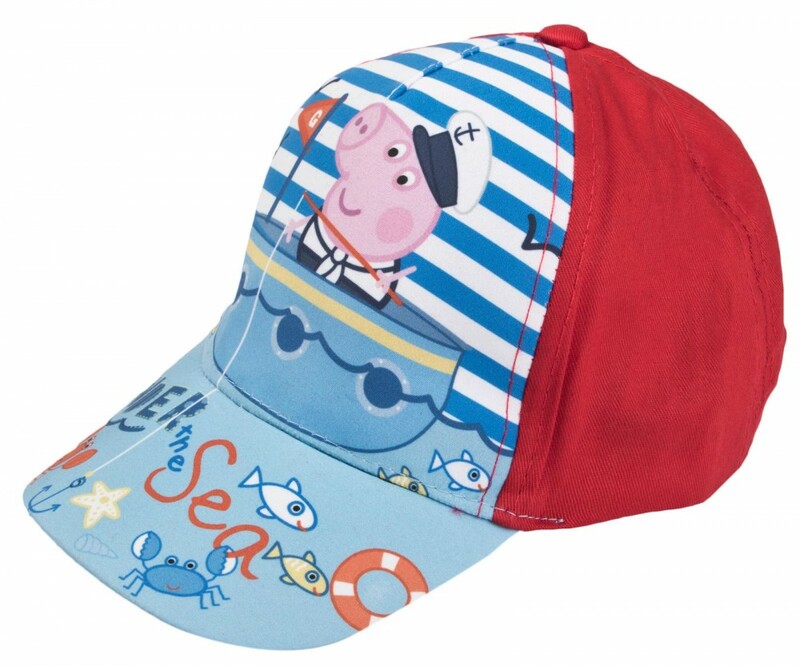 Each hat has a cute image and logo of george from the peppa pig cartoon. 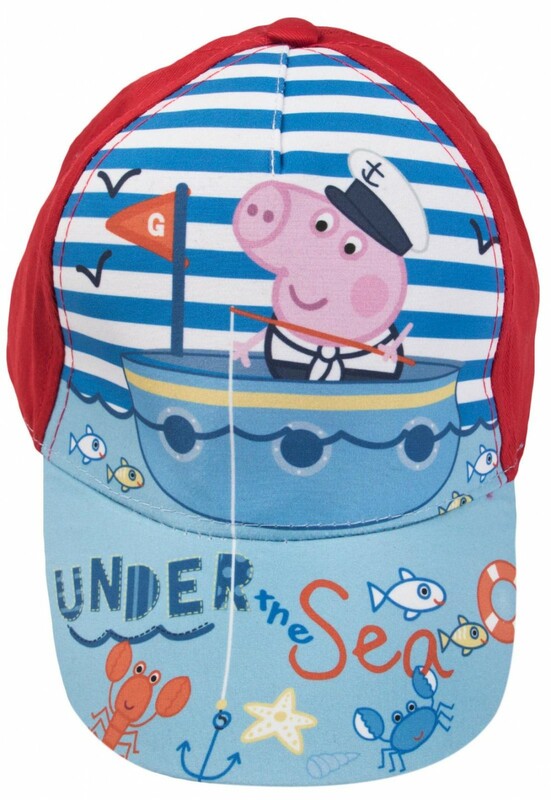 Peppa Pig Mule Slippers - Sing Along!